It has been so long since I have updated! 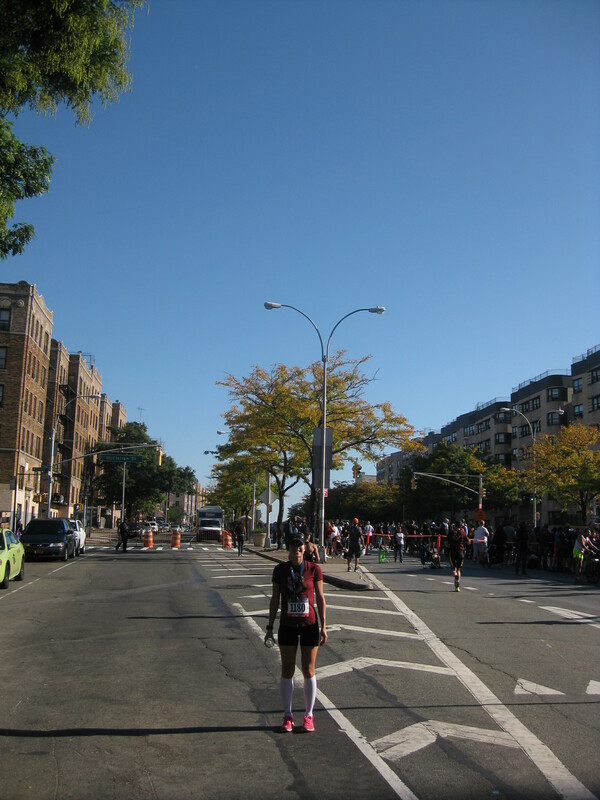 Since Zambia, I have run a handful of races, and I did MUCH better than that darned Brooklyn Half 2014 which was obligatory and somewhat torturous given the lovely 2 weeks in Africa. Now I can boast 2 new PRs, one for the 10 mile distance and the other for the half marathon distance…one sorta out shines the other but let’s start with the Bronx 10 Miler!